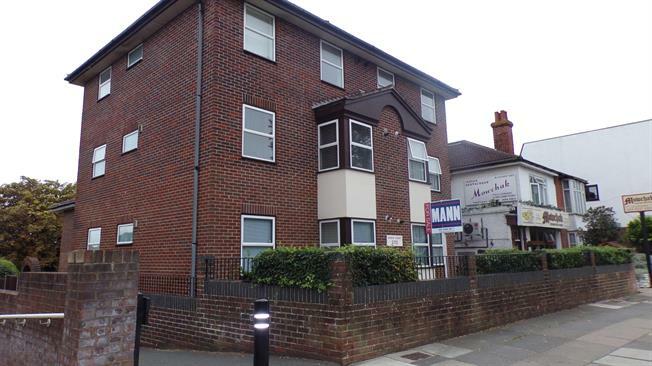 1 Bedroom Flat For Sale in Portsmouth for Offers in excess of £120,000. Offered with no forward chain!! Mann Countrywide are delighted to bring to the property market this first floor apartment located with a popular location of Drayton and close to local amenities. Requiring some modernisation the property benefits master bedroom, lounge, kitchen and shower room. The property also comes with an allocated parking space. We feel that this property would make the ideal purchase so call today to avoid disappointment.